I'm an architect and lead developer with more than eighteen years of overall experience in several IT related fields. I am very technically skilled on a wide variety of Microsoft technologies including SharePoint, web apps, WCF, C#, SQL Server, TFS, ... I have worked with teams across the globe including locations in the US, Spain, Poland, the Philippines, India and Argentina, mentoring and technically leading groups for the successful completion of projects. Very passionate about new technologies, always trying to implement best practices and extremely detail oriented, also involved in the developer community with several successful projects published on Codeplex. SharePoint web application for the biggest car dealer in the US. This portal is structured in a hierarchical way with a corporate root site collection as the main entry point, and several subsites for regions, stores, etc. Added internationalization/localization support to the Exxon Mobil websites. Using Sitecore to create a customized content import tool that would allow end users to bulk upload contents of the websites automatically. 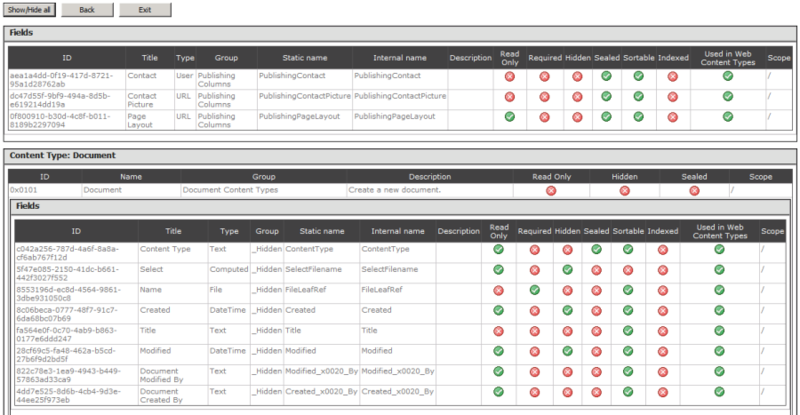 Migration of mixed environment from SharePoint 2010 + Project Server 2010 to SharePoint 2013 + Project Server 2013 with resources on IDC, Poland, US and Argentina. Office 2013 Apps integrated with SharePoint, custom interfaces, etc. 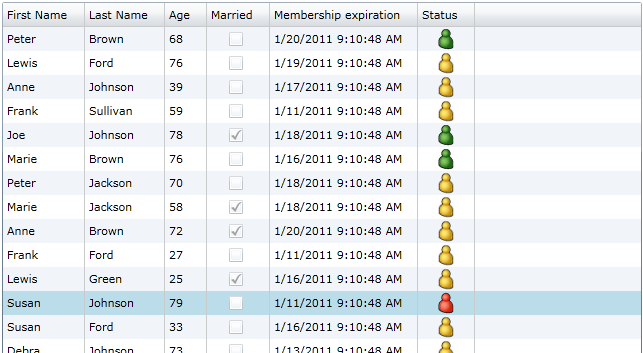 Migration of current corporate portals to SharePoint, web parts, user controls... Implementation of web navigation tracking using Omniture suite. Gestion de Licitadores website development. Key research and development for implantation of new eDNI Spanish digital certificate (based on X509, issued by the Police), digital signatures using both CAPICOM and CryptoAPI directly, SSL. Several engagements including migration of legacy application for requesting firewall modifications to SharePoint, reports, etc. Adds extended appointment calendar to see events for several upcoming days, and enhanced new email notification system to delete/flag incoming emails. SharePoint 2010 Logging Trace Listener. Cache Provider for Windows Server AppFabric. New control extending the Silverlight DataGrid to enable an easier use of binding objects with DataSource instead of ItemsSource. It allows the user to bind data in a traditional .Net way. 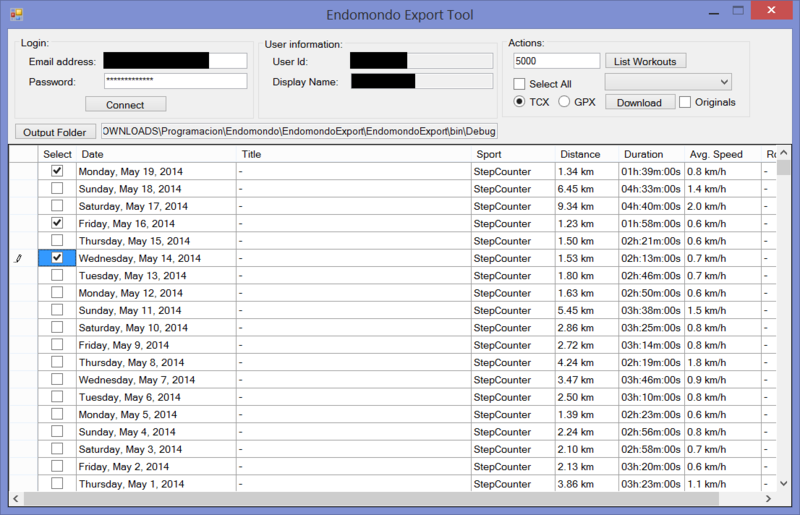 Application to export all your workouts recorded using Endomondo in GPX/TCX format so you can import them wherever you want.